Bikes…. I have had a few over the years. Well nearly 70 (Bike History) which shows I have some kind of bicycle affliction that probably needs treatment.Some i bought, some i put together and every once in a while i build one from scratch. 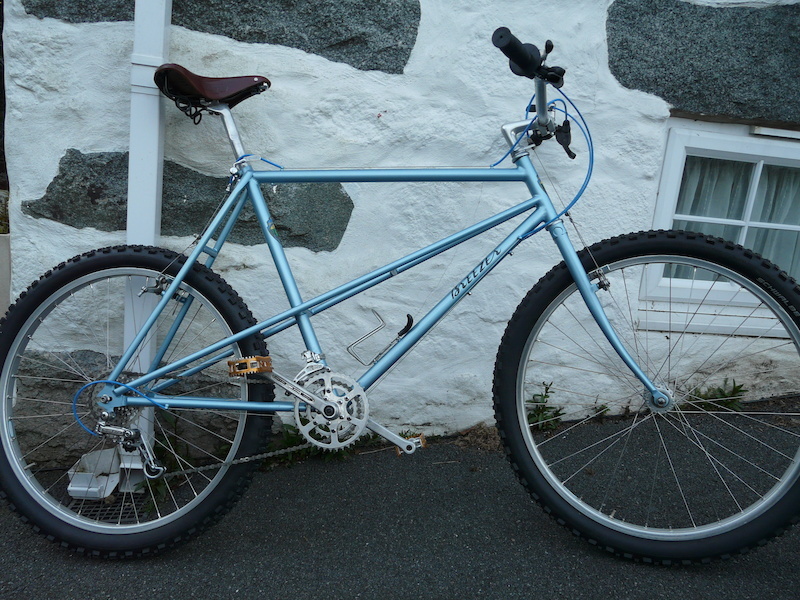 Breezer Mk1 1976-1977 replica bike. 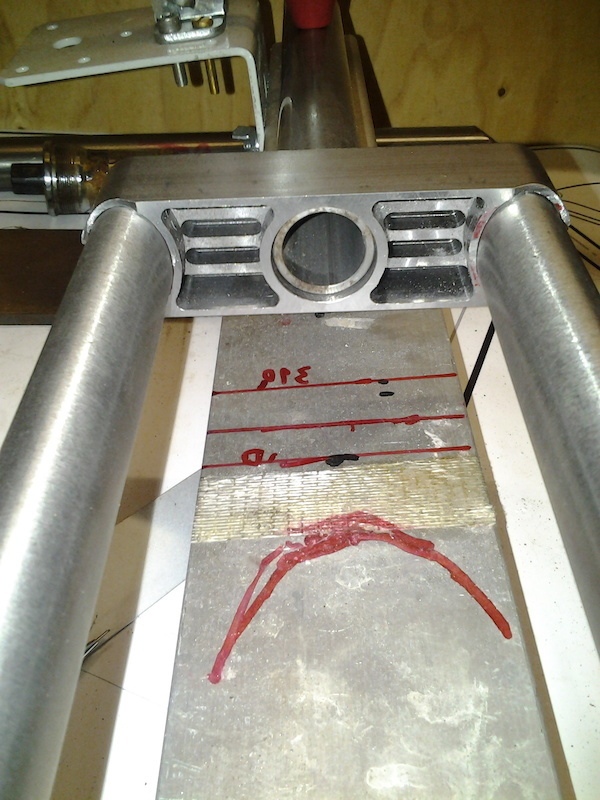 Hand made frame, using Columbus Gara and SLX tubing. The rear drop out is a modified Campagnolo track drop out. 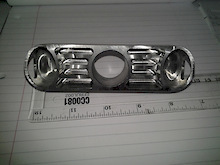 the fork crown is a Home designed CNC job to match the original. 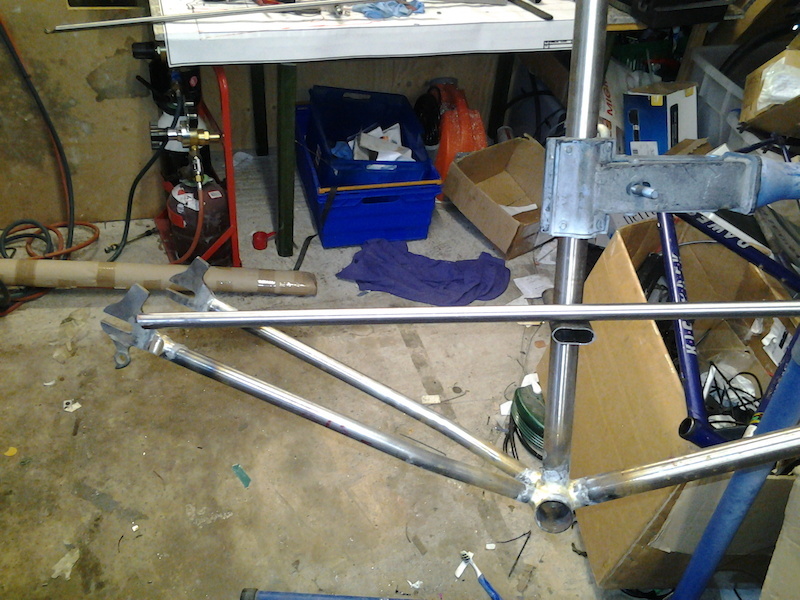 the rest of the frame is made by hand, using SIF 101 braising rod for the fillets. Finished in period kit. I entered I to the www.retrobike.co.uk bike of the month and came second. The forks were designed on Autodesk Inventor Pro and the files send to my local CNC shop “Atech” where Adrian cut them out of a huge chunk of en24 (Cromolly). I got them back and they fitted the steerer and reynolds fork legs easily. Brazed them in with SIF 101 . the fork dropouts were Campagnolo road one where is have shaved of the carrier bosses.